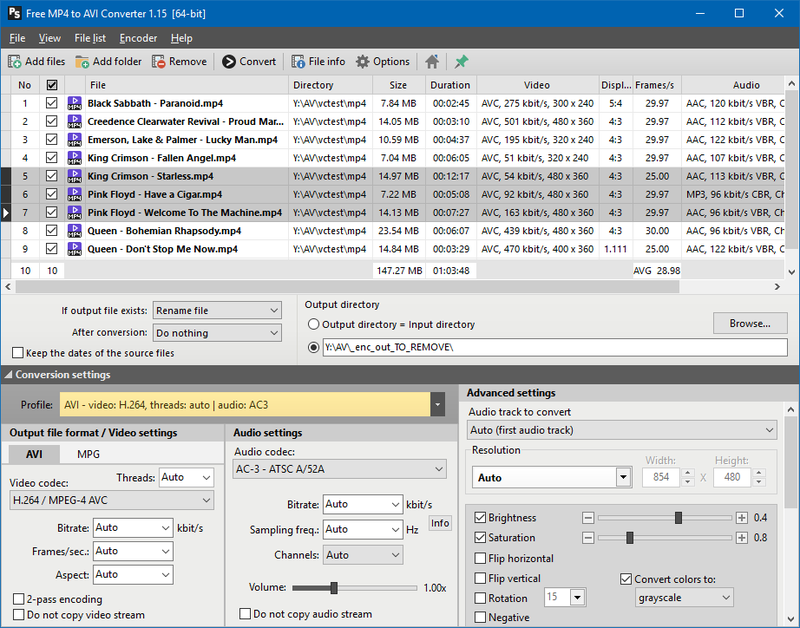 Pazera Free MP4 to AVI Converter is the freeware application which converts MP4, M4V and MP4V files to AVI or MPG (MPEG-1, MPEG-2). MP4 files are commonly used by video sites (YouTube), portable players (iPod, PSP), mobile phones (iPhone) and other devices. Unfortunately, many players and video editing software does not support the MP4 format. In this case, it is necessary to convert MP4 file to more popular format such as AVI or MPG. At default settings, the application automatically selects all the encoding parameters so as to preserve the original video and audio quality. 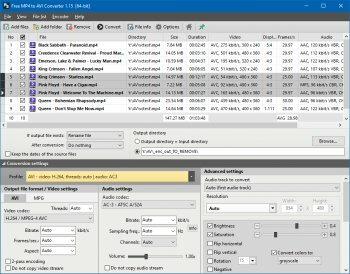 Totally free converter. Works really well. Well In my opinion it's the best MP4 to AVI converter that users can find for free!!! Also well coded and with user friendly interface .